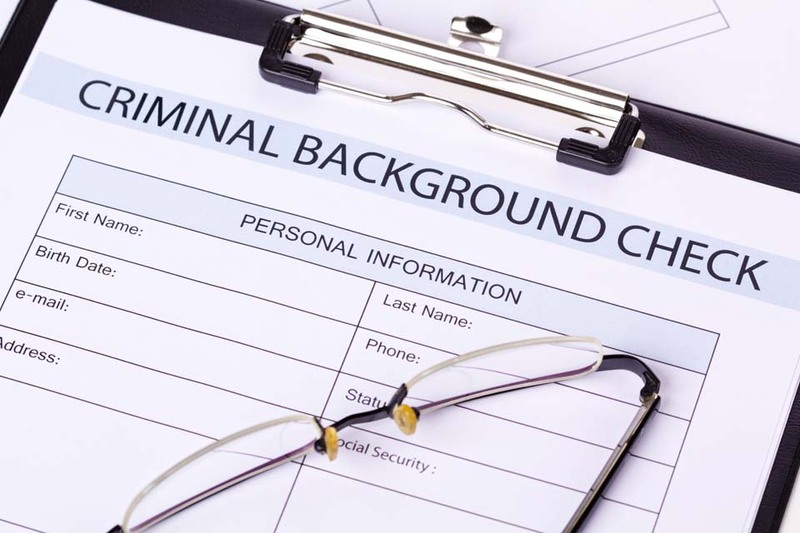 A ‘criminal record’ is a document maintained by the Police and accessible to various other departments, government agencies and sometimes entities. It lists all the offences you have been convicted of but does not include parking and speeding fines. Traffic matters that are not dealt with in court, excluding parking fines, would appear on what it called a ‘traffic record’. If a traffic matter is dealt with in court, including traffic infringements where an election is made to go to court: these will appear on your criminal record, unless they are spent at the time the conviction is recorded. Things that you may not think of will also appear on your criminal record including: failing to comply with a move on notice, disorderly conduct as well as offences to with building codes, dog attacks and just about everything else. There can be severe impediments when you have a criminal record. Having a criminal record can make things like going overseas, getting a job, obtaining a security or police clearance, joining the military or police, accessing mine sites or volunteer work very difficult. Many countries require a visa for travel and as part of the application process ask you to declare and criminal record. 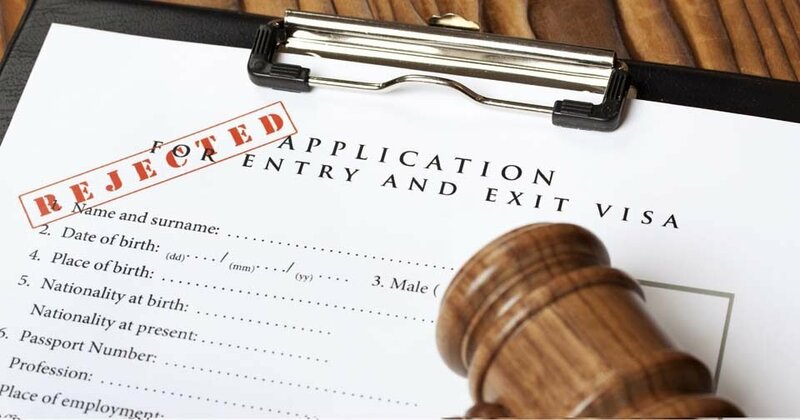 A criminal conviction can also affect an application for residency and citizenship in Australia and other countries. Getting a job in the security industry, police, defence force and various government departments may require you to be ‘criminal record free’. A criminal record can even make obtaining insurance more difficult. You can avoid most of the consequences of a criminal record by being granted a Spent Conviction Order. To get a Spent Conviction at the time of sentence you have to satisfy the court that you meet certain criteria. The grant of a spent conviction is discretionary and the court does not have to grant you one. You should be relieved immediately of the burden of a conviction being recorded. Proving all three things is not as easy as it may seem. There are particular ways to help show to the court you meet the test – we can help you with this. If you don’t do it properly the first time, there is no second chance around the corner; you’ll have to wait 10 years before you can apply to have the conviction spent. We strongly advise you to get legal advice and representation before applying for a spent conviction. There are some exceptions to the spent conviction scheme. Regardless, a conviction that is ‘spent’ is generally considered less serious than one that is not. Exceptions to the spent convictions scheme including working with children, at a casino or applying for a firearms licence. There are numerous other exceptions as well. This question can really be answered by asking yourself a couple of questions. Firstly, what is the opportunity cost of having a criminal record? That is; what travel visa, mining job, security clearance or insurance will you not get or even lose if you have a criminal record? What value does that have to you in terms of missed opportunities and income? The chances are that the cost of failing to have a conviction spent outweighs the cost of legal fees. The fees expense might be a worthy investment in your future. Can I just use the duty lawyer or legal aid? Yes, you can use the duty lawyer if you’re unemployed or on a low income. You may have to pay a small fee to use the duty lawyer. However, the duty lawyer usually has to represent a large number of people in addition to you and they will able to dedicate the same amount of time to the preparation of your case. When you see the duty lawyer on the day you’ll have never met the person before, you’ll wait until every other person has seen the duty lawyer before you even go into court and this can take several hours. With a private criminal lawyer you will usually spend less time waiting at court. A private criminal lawyer will be able to prepare your case in advance of your court date and help you to collate the right evidence in support of your application for a spent conviction.